August is here and although the summer is shortly coming to an end, the UV Rays are still high and it’s important to take proper precautions to protect yourself from the sun. August is National Eye Exam Month, a month dedicated to the importance of eye health and safety. While much of the “focus” on eye exams in August is geared towards children and Back To School, this is an important time for all of us to take a look at our eye health. Your eyes bothering you can be more than the smoke blowing in from the Mendocino fires too. Deteriorating vision can be an early indicator of other health issues. 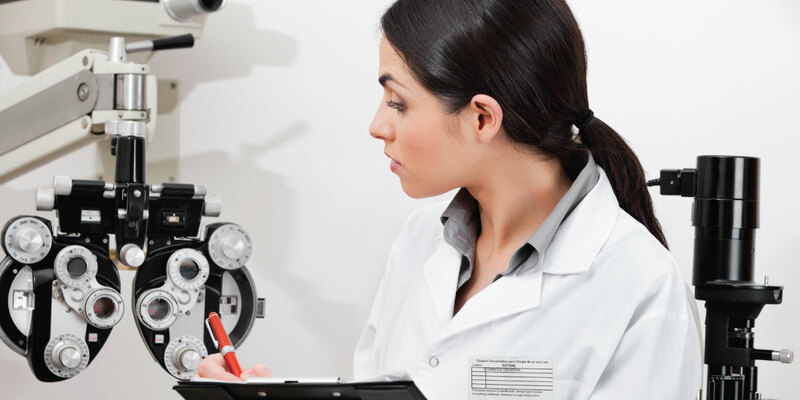 Getting vision exams on a regular schedule helps doctors to identify issues in their early stages. Schedule your comprehensive exam with one of our doctors today.